Good luck, hope you get good seats! 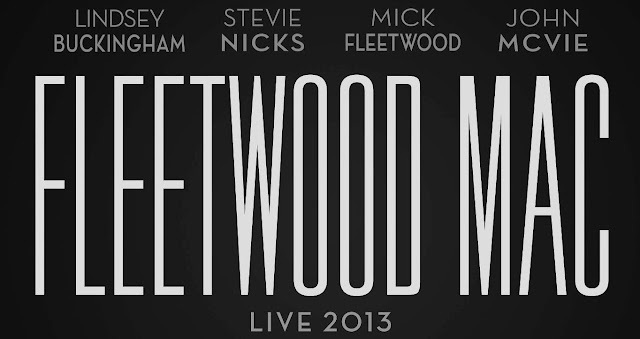 An alternative to buying your standard ticket is the Mick Fleetwood VIP Experience. You get to meet Mick PLUS your seat is guaranteed either in the first 5 rows or first 20. Cost is either $375 or $425 which is pretty reasonable considering a fairly good seat through Ticketmaster will set you back $200. If interested head on over to Mick's official site. This is great.. Got my tix! Got front row center with meet and greet Mick! So cool!